Provided your vehicle has an associated title that you bring to us, we strive to make the actual purchase process as smooth as possible, providing you with speedy service from which everybody walks away satisfied and having gained something. 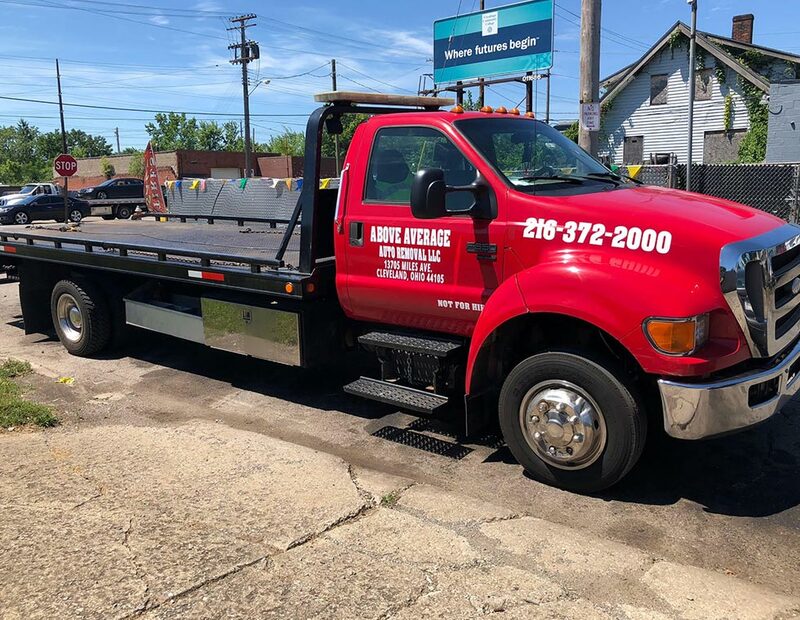 Above Average Auto Removal is an established, comprehensive vehicle purchasing enterprise serving the greater Cleveland area for over 15 years. 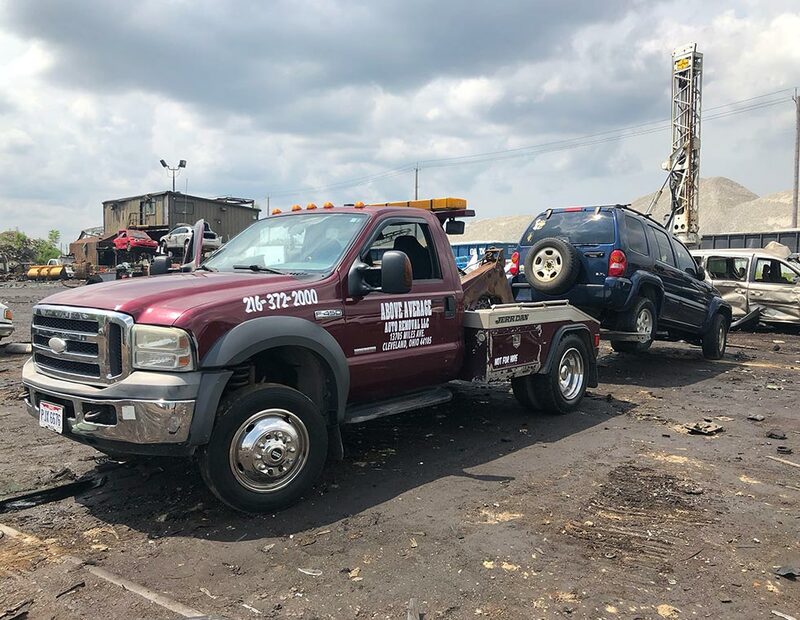 We purchase junk cars and unwanted cars for those individuals looking to sell them, paying top dollar and guaranteeing a smooth, efficient transaction that benefits everybody involved. We pride ourselves on offering top-tier customer service, giving you a full, transparent quote before any purchase takes place, so you know exactly what we’re paying for and why. 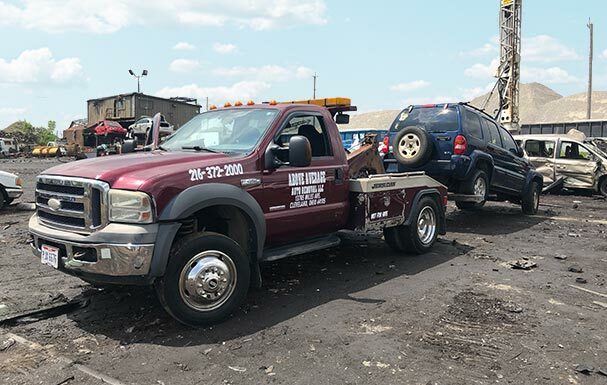 Our team of experts strives to provide honest pricing, avoiding “bait and switch” operations where our clients are quoted for their vehicles at one price and then put through the transaction process at a different one. 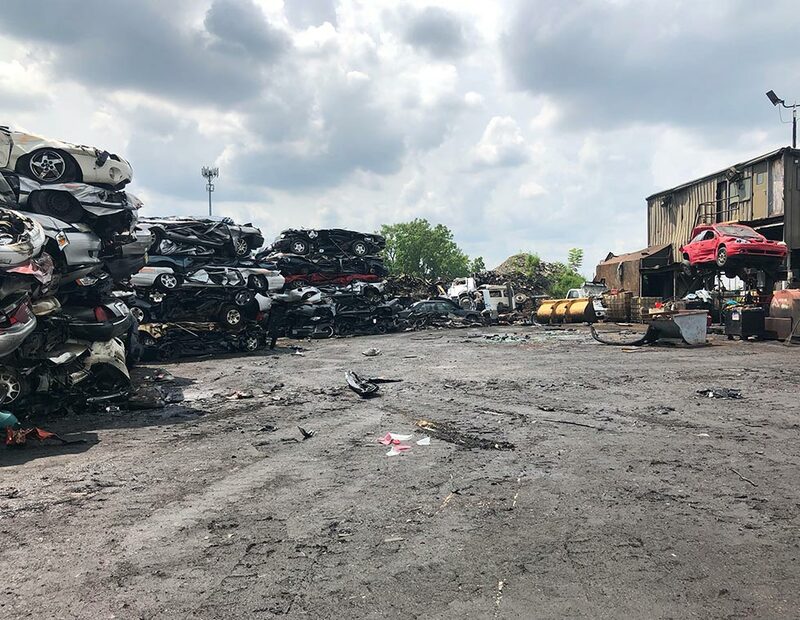 We keep our finger on the pulse of the car recycling industry to make sure we are offering the correct prices for everything from scrap metal to intact engine parts. At Above Average, our priority is making sure you don’t get ripped off at any point. Give us a call today for the speedy, efficient and fairly priced car purchase you deserve! 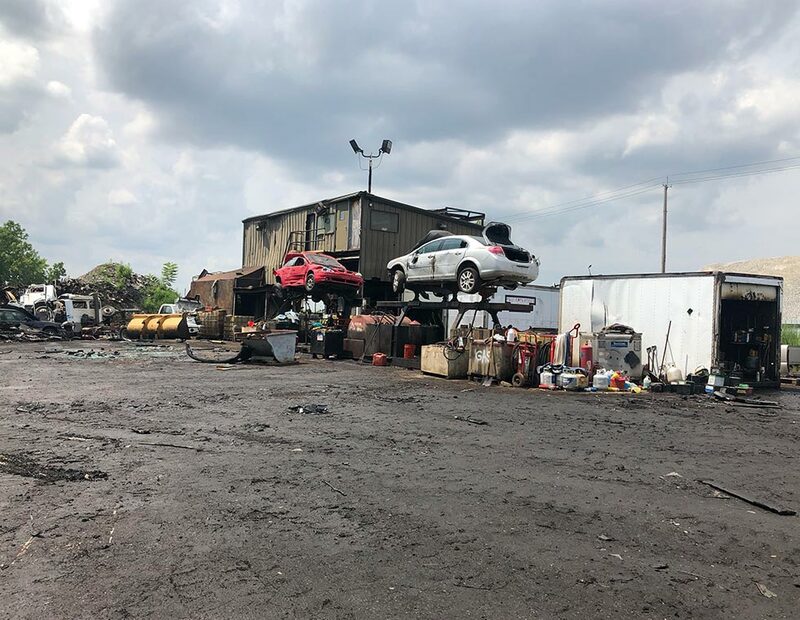 We started this operation 15 years ago with one simple mission: to provide the greater Cleveland area with quick and fair junk car purchase services, treating you and your vehicle with the highest level of care and respect. 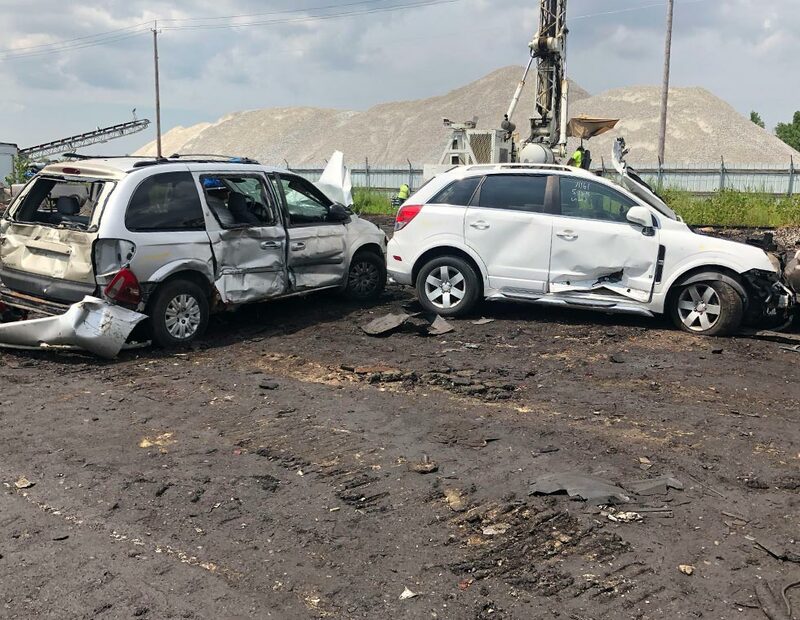 Our experts have in-depth knowledge of the automotive industry and its various economic nuances, and they employ their know-how in their approach to every single purchase we make. Above Average prides itself on paying top-dollar for every vehicle. Making sure you get the best price possible benefits both you and us, guaranteeing a transaction from which everybody walks away satisfied. 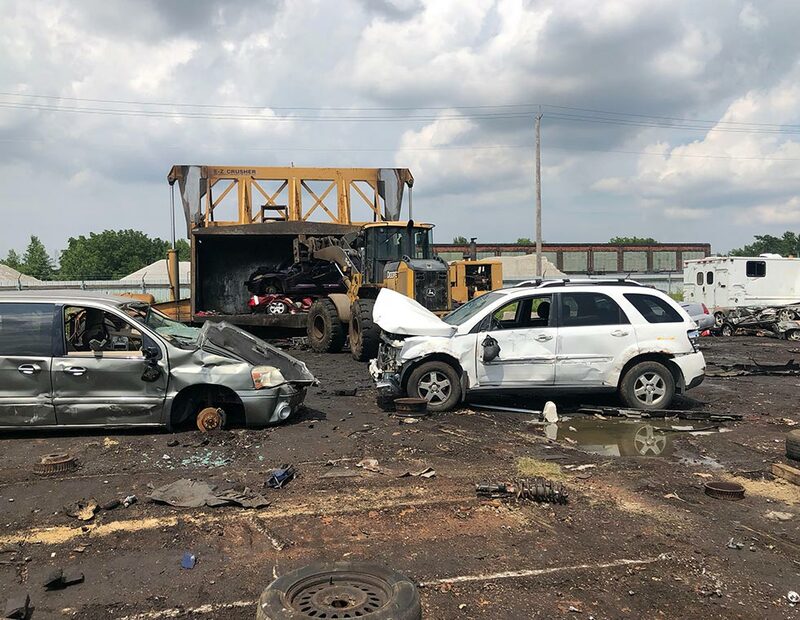 Too many salvage yards run scam operations where they quote customers’ cars at a much higher price than they may purchase them for. 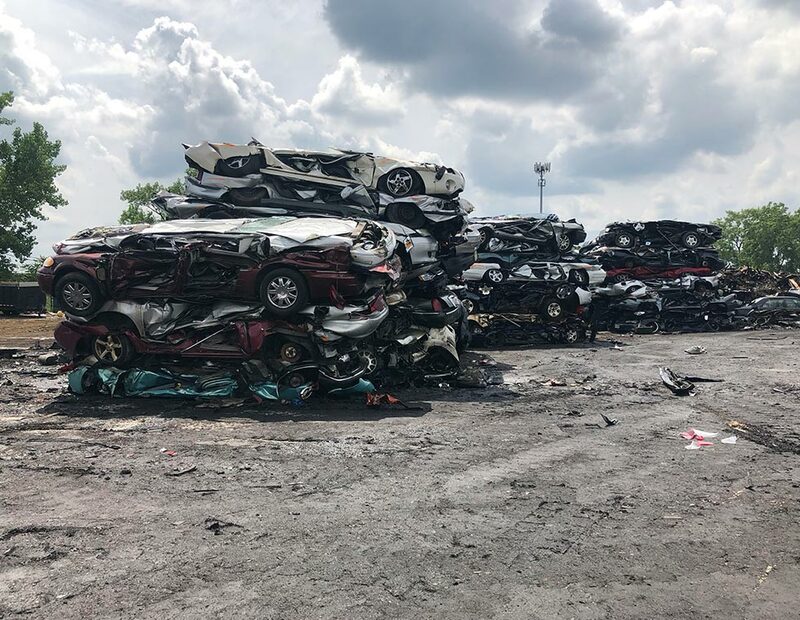 We provide friendly, individualized customer service that makes our clients feel right at home as they bid farewell to their junk or unwanted cars. 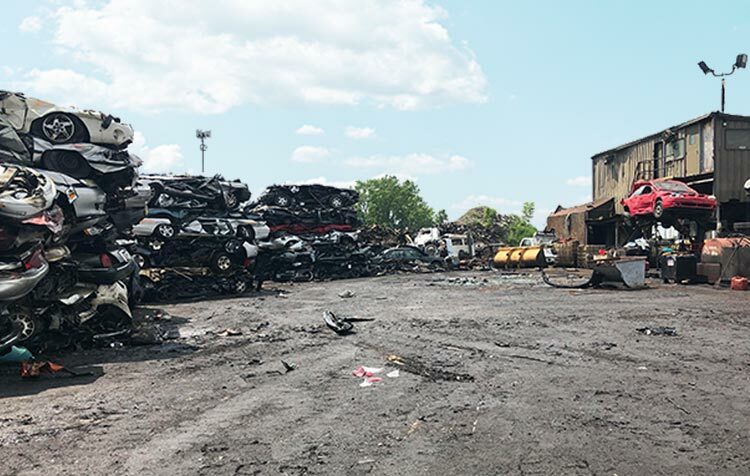 I thought getting rid of my junk car would be a hugely difficult undertaking, but Above Average Auto Removal helped me get my stuff together and taken care of rather quickly! Thanks for the prompt and efficient service. Paid top dollar for my vehicle, and somehow was able to sell it for top dollar thanks to Above Average Auto Removal. Thanks guys! Gave fair, honest estimates and didn’t try to lowball me. The guys here really know what they’re talking about, but they don’t wield that against you to be unfair. We’ve all dealt with auto guys who do, but these guys don’t. Honest, fair pricing, with quick, easy pickup. Will be using them again if I ever need it. 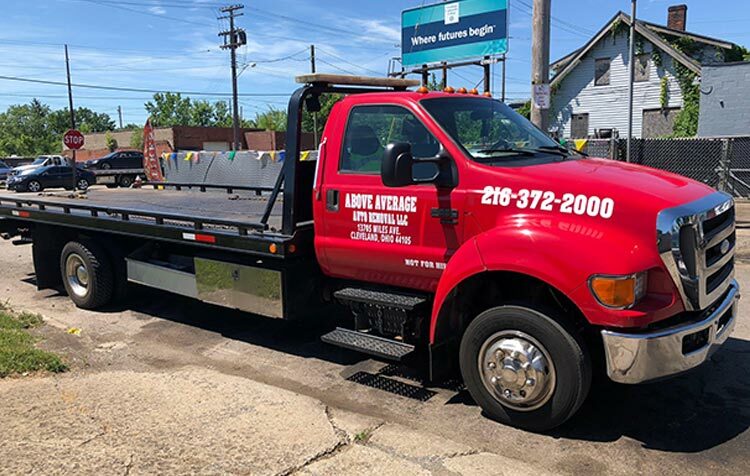 Call (216) 372-2000 To Contact Us Today!